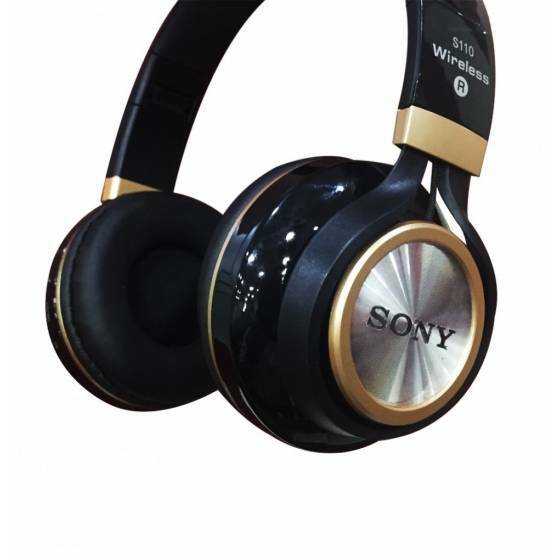 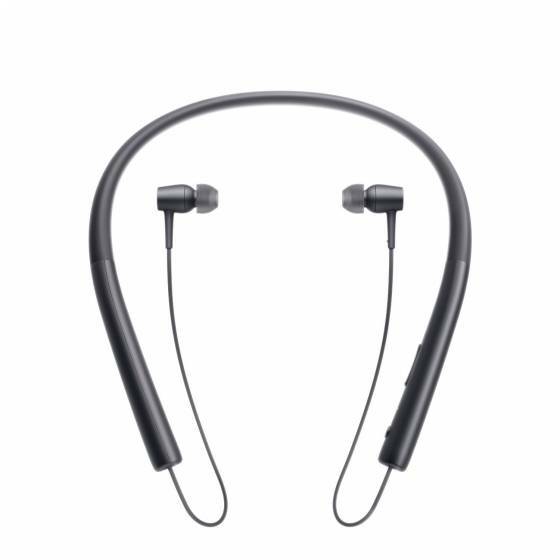 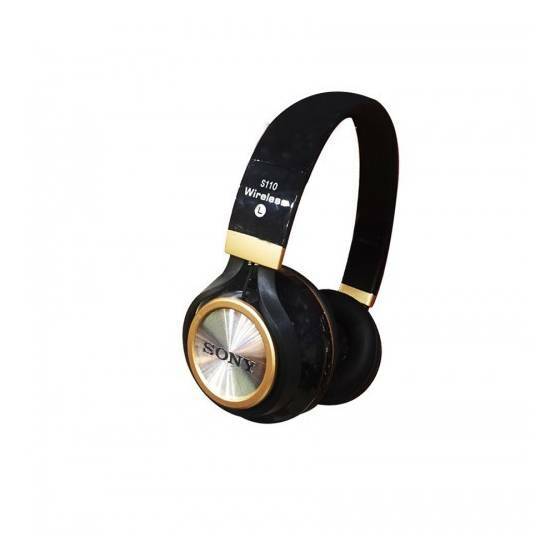 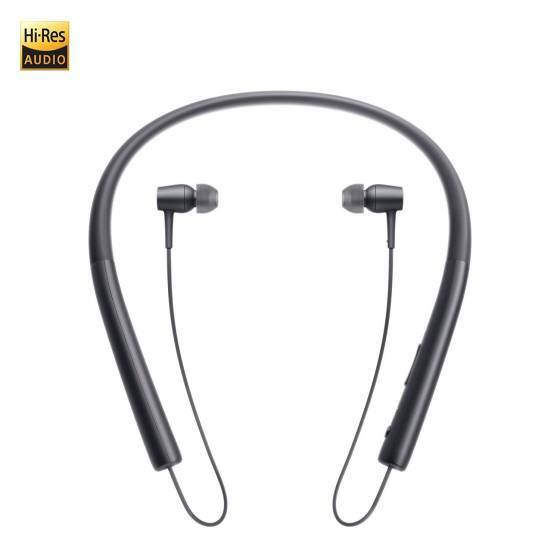 Shop Earphones, Headphones, Smart Watches, Bluetooth Speakers, Fitness Bands, Tripods, Mobile Lens, Mobile Holders, Selfie Sticks, Data Cables, Action Cameras, USB Fans, OTG Pens Drive, VR Headsets in India at Best Price. 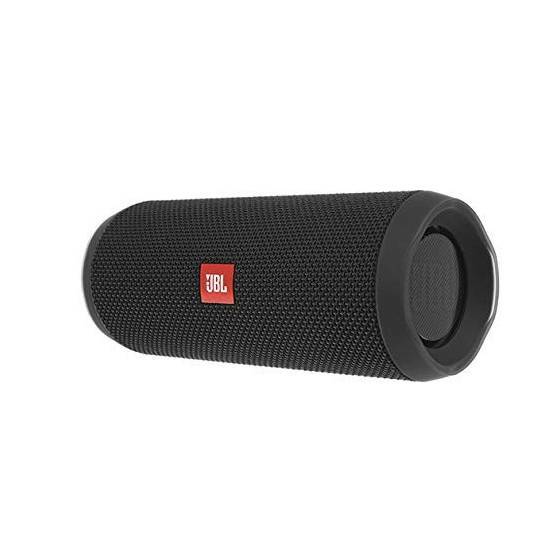 The JBL Mini Xtreme Portable Bluetooth Speaker is sure to enhance your listening experience. 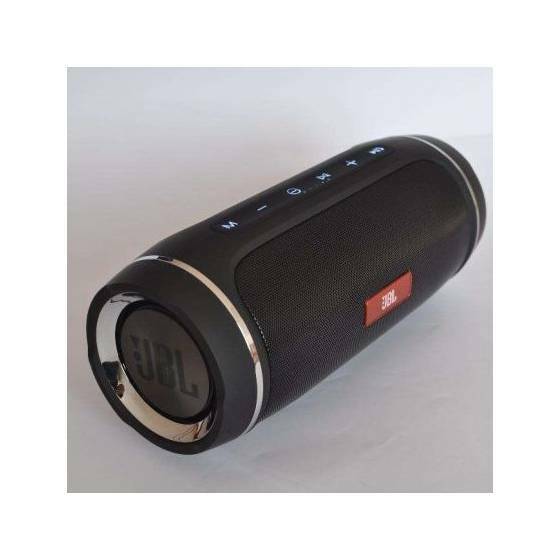 This efficient and reliable speaker offers you sharp sound quality with superior bass. 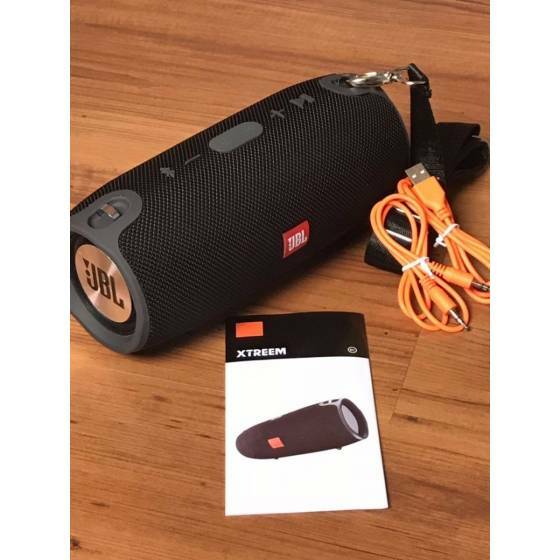 JBL Charge 3 is the ultimate, high-powered portable Bluetooth speaker with powerful stereo sound and a power bank all in one package. 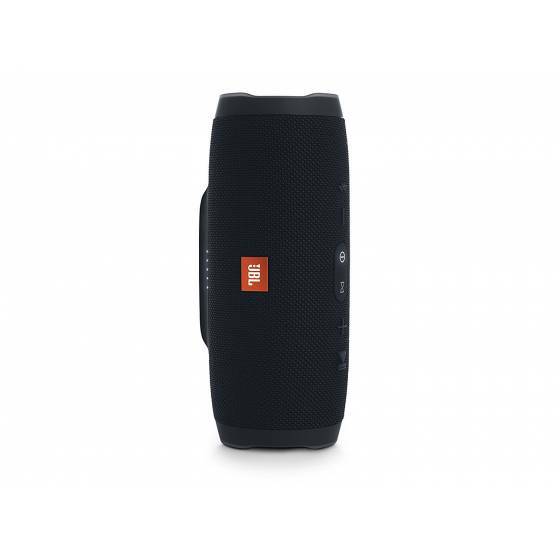 The JBL Charge 3 takes the party everywhere thanks to the durable fabric and rugged housing. 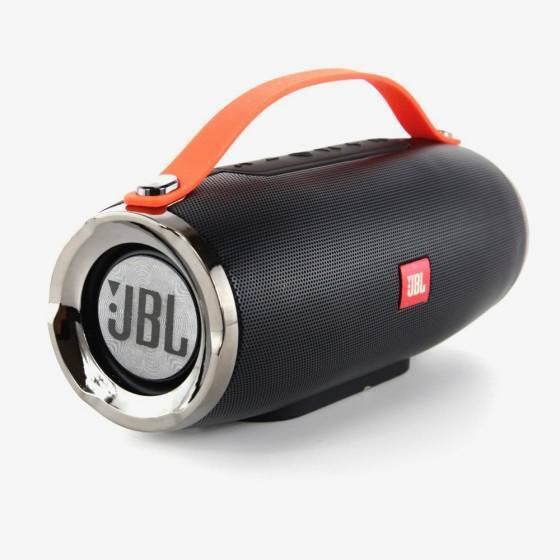 Its high-capacity 6,000mAh battery provides 20 hours of playtime and can charge your smartphones and tablets via its USB output. 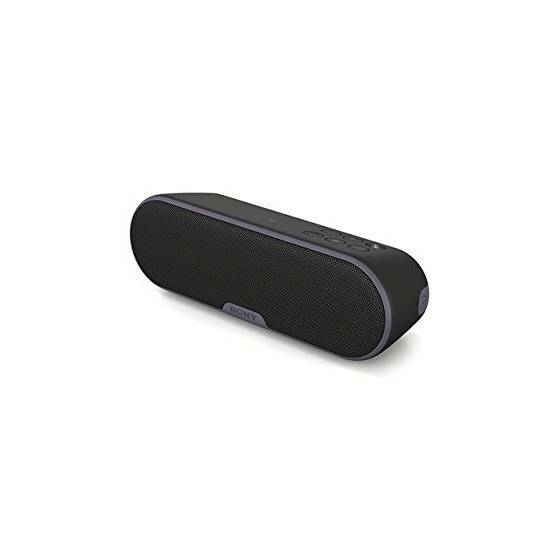 A built-in noise and echo-cancelling speakerphone gives you crystal clear calls with the press of a button. 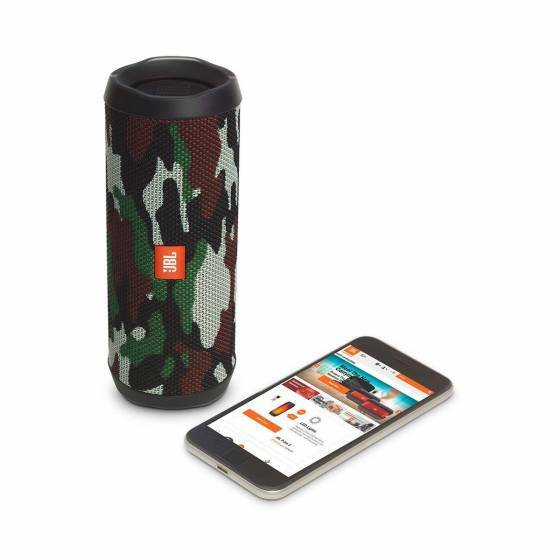 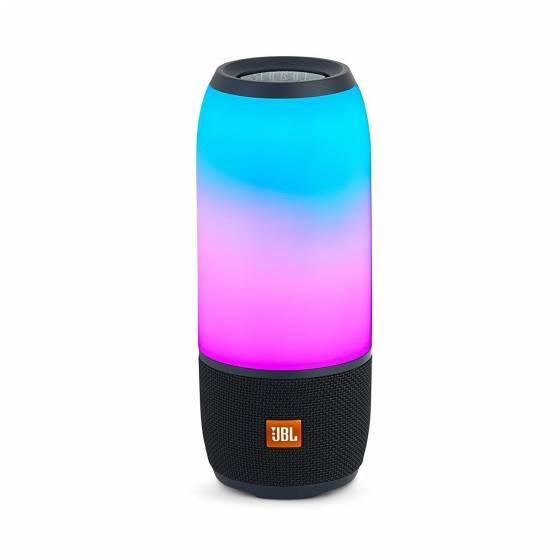 JBL Flip 5 is the ultimate portable Bluetooth speaker with stereo sound and a power bank all in one package. 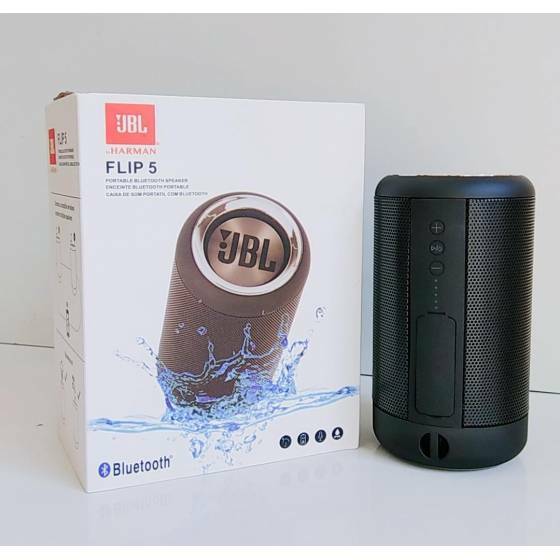 The Flip5 takes the party everywhere, poolside or in the rain, thanks to the waterproof design, durable fabric and rugged housing. 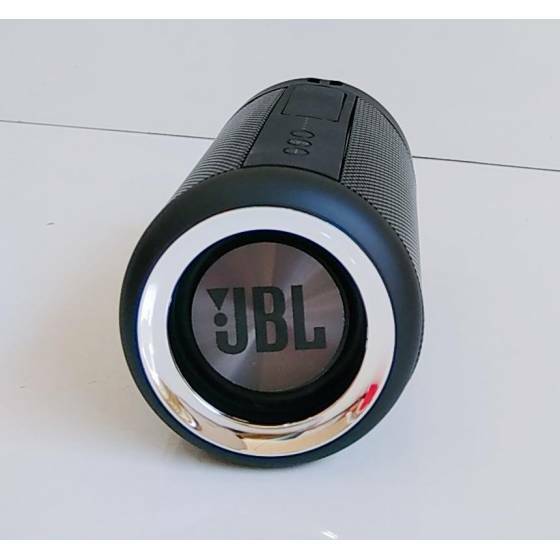 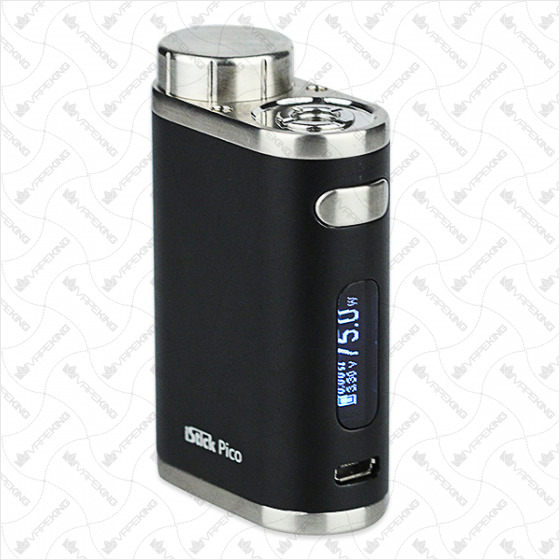 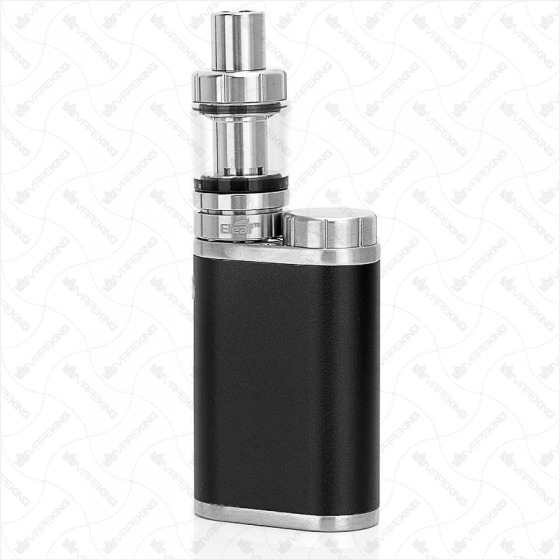 Its high-capacity 1500mAh battery provides 7 hours of playtime and can charge your smartphones and tablets via its USB output. 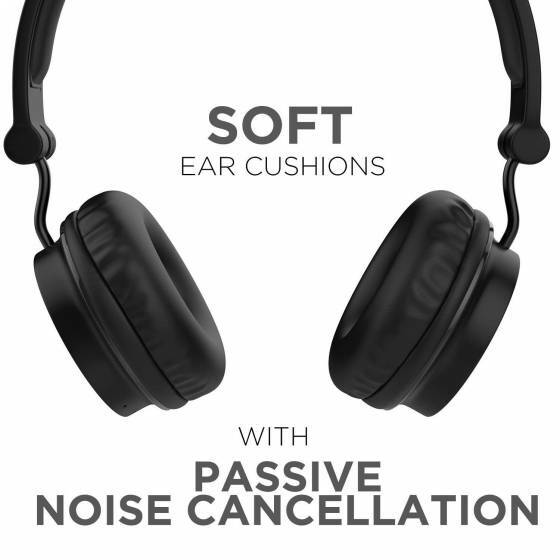 Built-In noise and echo-cancelling speakerphone gives you crystal clear calls with the press of a button. 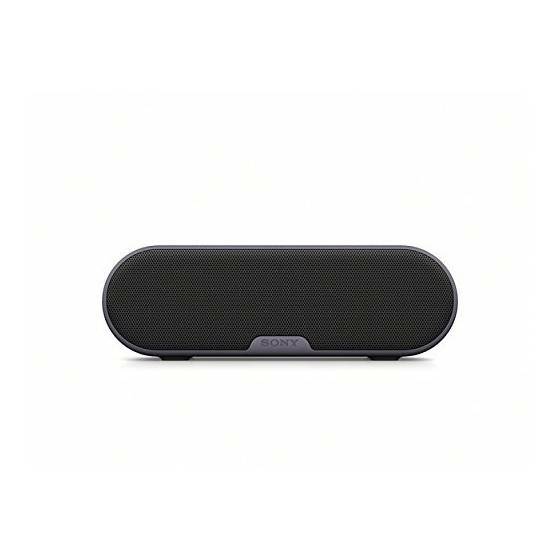 Wirelessly link multiple Connect-enabled speakers to amplify the listening experience. 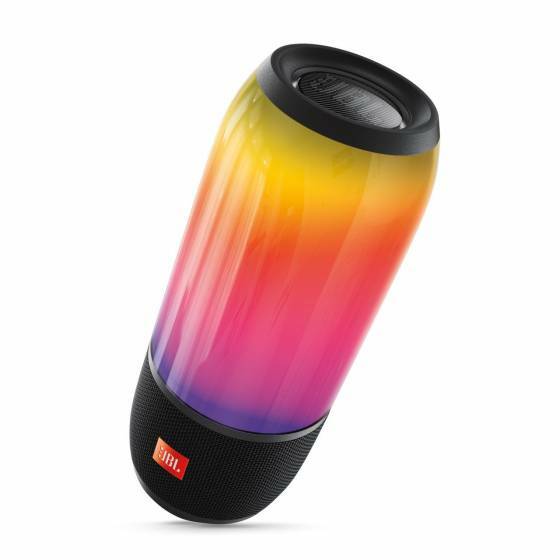 JBL Go 2 Wirelessly stream high-quality sound from your smartphone or tablet. 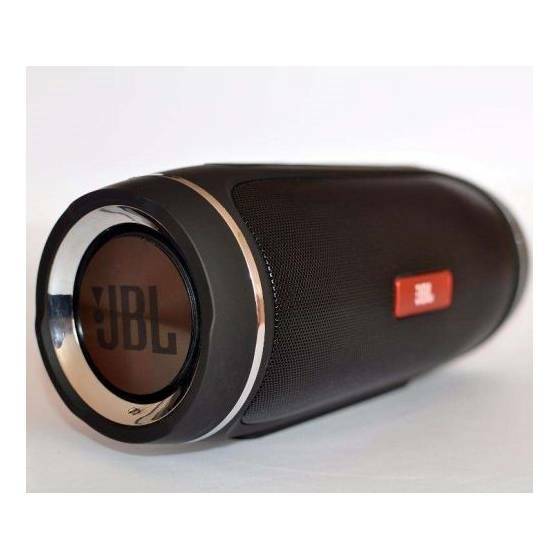 Aux in - if Bluetooth is not available, Plug the audio cable into the JBL Go 2 speaker and enjoy your music all the same. 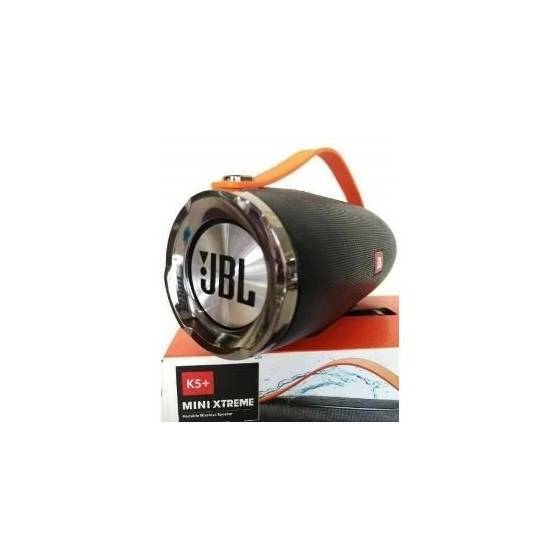 The JBL Xtreme 2 Plus Portable Bluetooth Speaker is sure to enhance your listening experience. 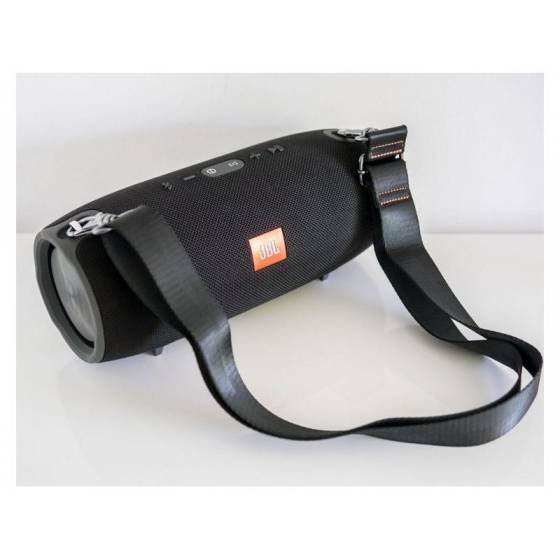 This efficient and reliable speaker offers you sharp sound quality with superior bass. 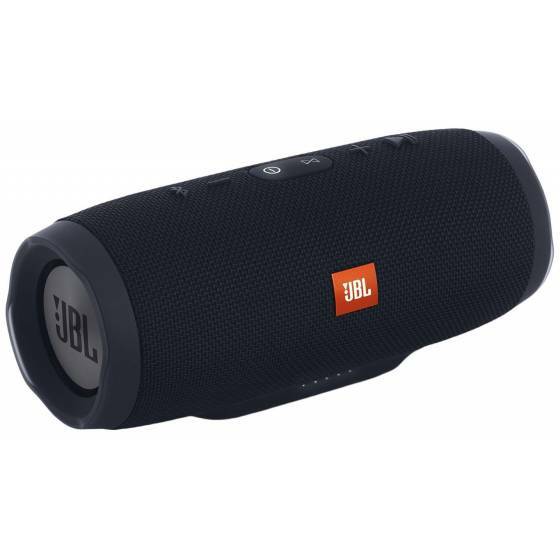 Large, powerful, stylish, convenient wireless portable bluetooth speaker system JBL Extreme 2+!